Quality. Value for Money. Durability and choice. Bentley Designs has sustained a reputation for being the best at each of these, and has held the title as MyNextMattress' favourite furniture supplier for many years. The standard of finish, the quality of materials and the attention to detail sets Bentley Designs' products apart from the competition. Browse through the Bentley Designs collections, and select according to size, colour, type and price. As ever, we will be on hand to offer help and advice on all aspects of your search for your next bed, wardrobe, chest of drawers, mirror or headboard! 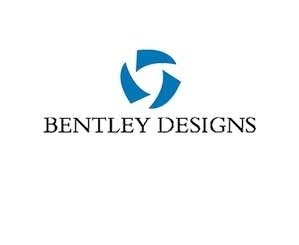 Bentley Designs is one of the biggest suppliers of quality furniture in the UK. The vast and varied range of furniture is a huge favourite of all here at MyNextMattress, and we're proud to offer the collection, be it dining or bedroom furniture. Bentley Designs offers a range of wonderfully unique furniture at incredible prices, boasting a truly superb level of finish and attention to detail.